Welcome to the Woolen Goods group of SmartGuy.com. Feel free to interact with other professionals from across the world. You can find professionals, find deals on services, find professionals who might barter, or simple post questions, comments, or suggestions. Woolen goods are products made from a type of yarn made from carded wool. 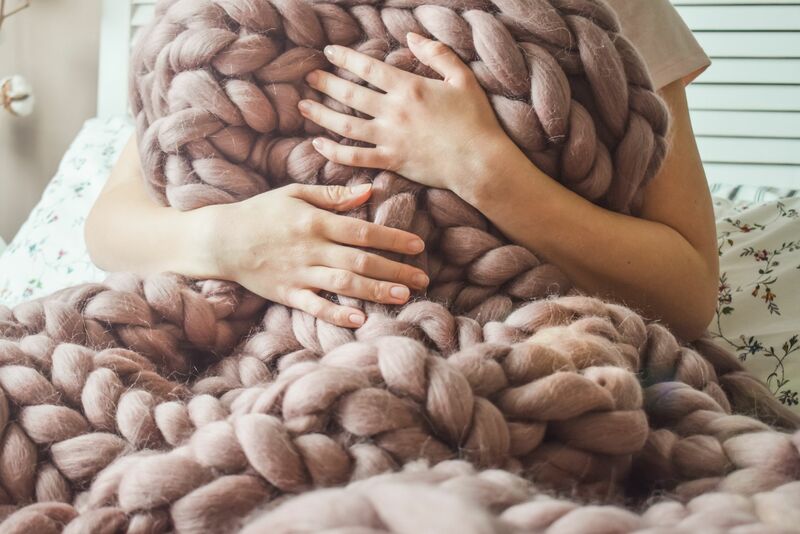 Woolen yarn is especially soft, light, stretchy, and full of air. It is thus a good insulator, and makes a good knitting yarn.